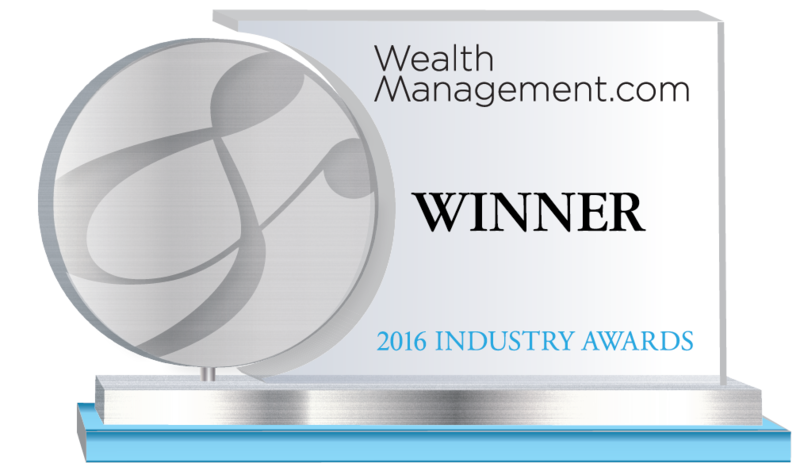 PIEtech, Inc. is the winner of the Technology Providers—Financial Planning category. Truly personalized financial plans require detailed conversations between advisors and clients. PIEtech Inc. recently revamped its myMoneyGuide financial planning software to enable these deeper conversations and help advisors develop a greater understanding of clients’ needs. New features include a series of guided conversations to uncover where clients are in the planning process, along with detailed questions about retirement lifestyle expectations and concerns. Goal-setting is now done through an interactive, image based system helps clients visualize financial goals such as vacations and new cars. Improved Monte Carlo analysis and a potential loss simulator help advisors convey the potential risks of a financial plan, to help ensure clients are comfortable with it. With these improvements, myMoneyGuide is an even more effective way for advisors to deliver plans that are in the best interest of their clients. PIEtechSM, Inc.’s vision is that everyone needs and deserves a quality financial plan. PIEtechSMis the creator of MoneyGuidePro®, the industry’s leading financial planning software, and myMoneyGuide®, a client-driven digital planning solution that allows firms to broadly offer financial planning. For more information on PIEtechSM’s powerful financial planning solutions, visit http://www.moneyguidepro.com.